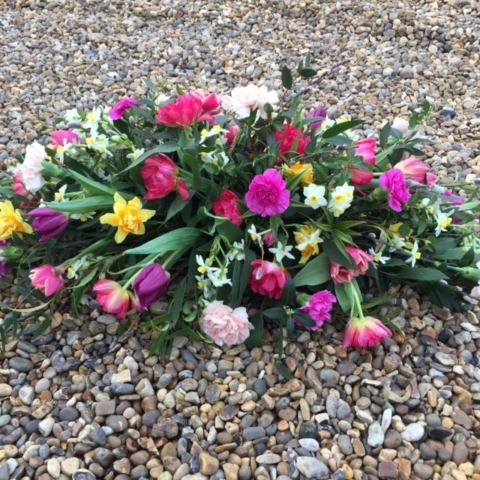 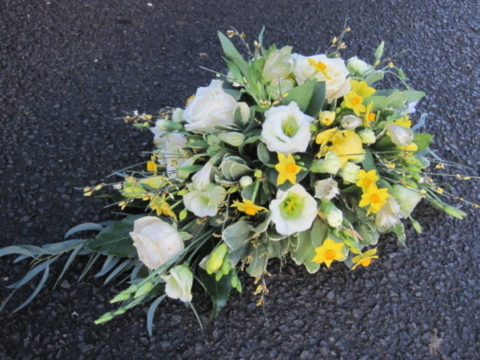 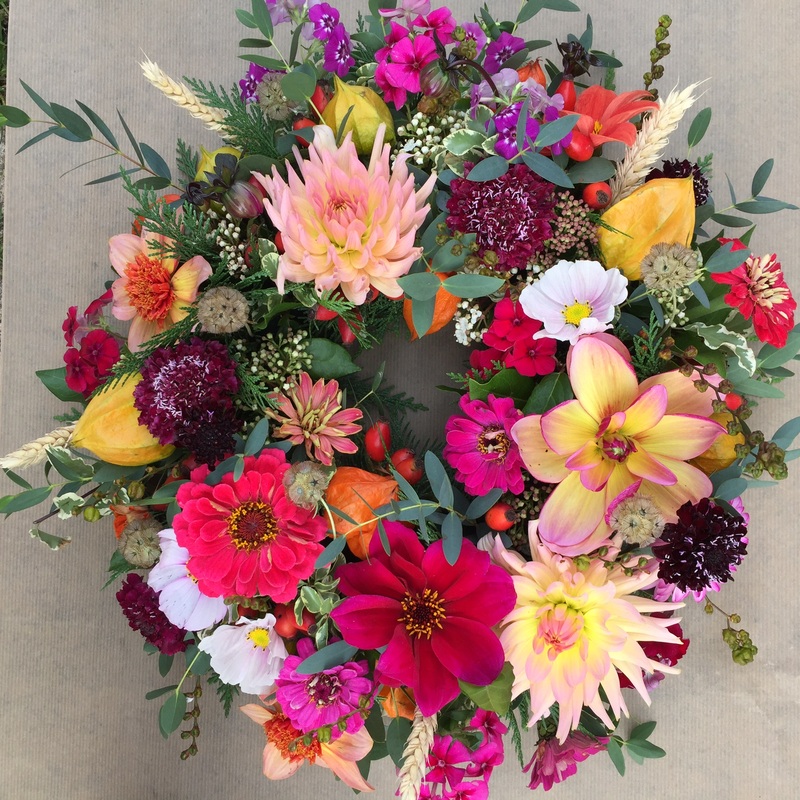 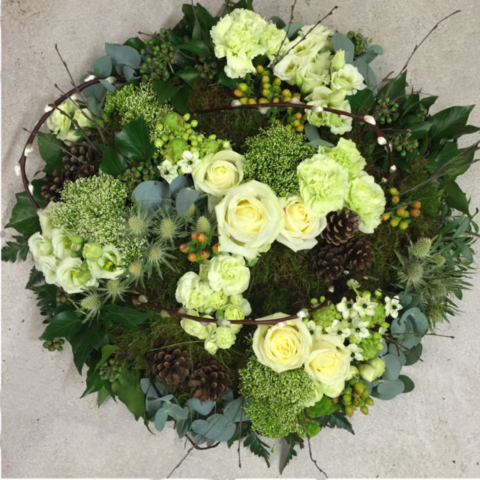 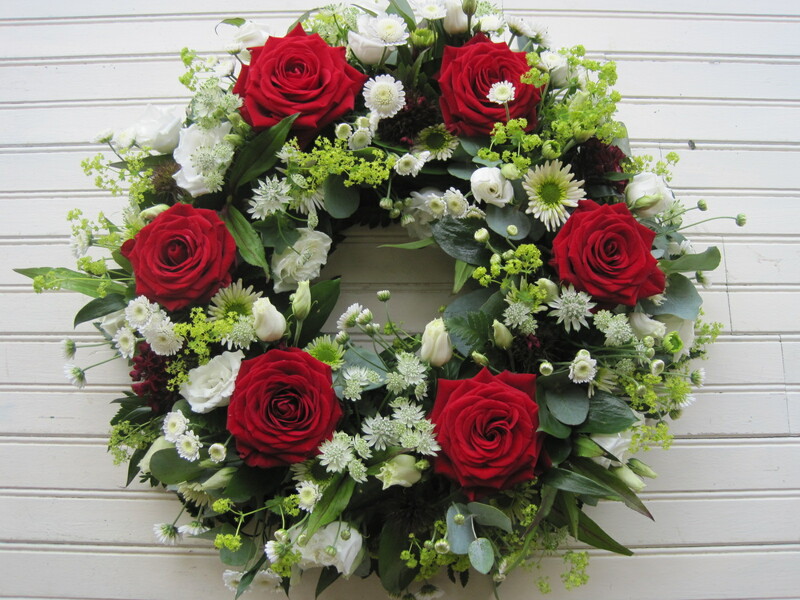 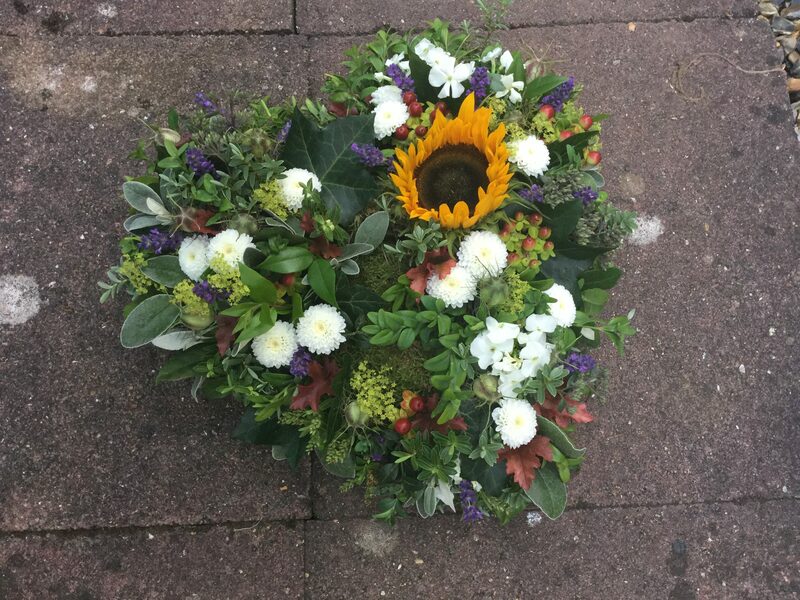 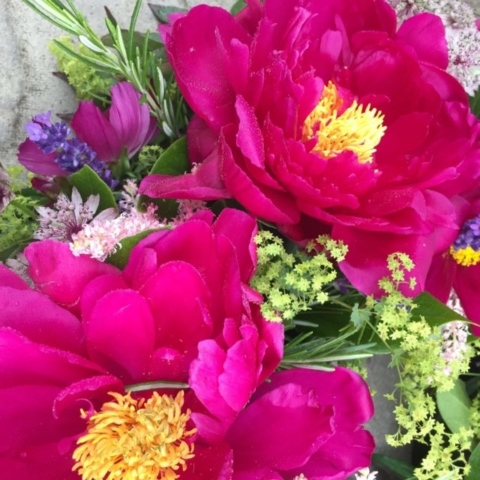 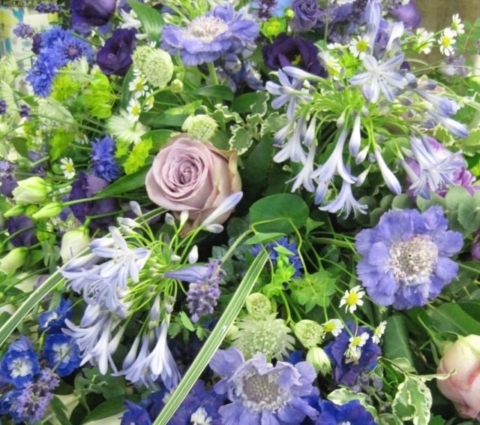 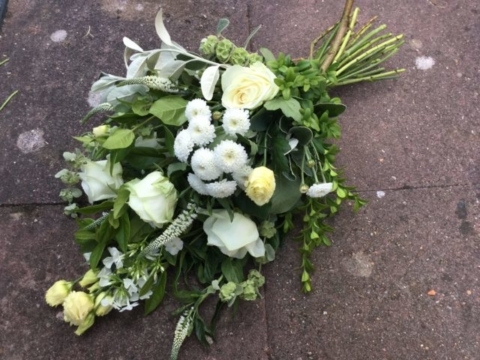 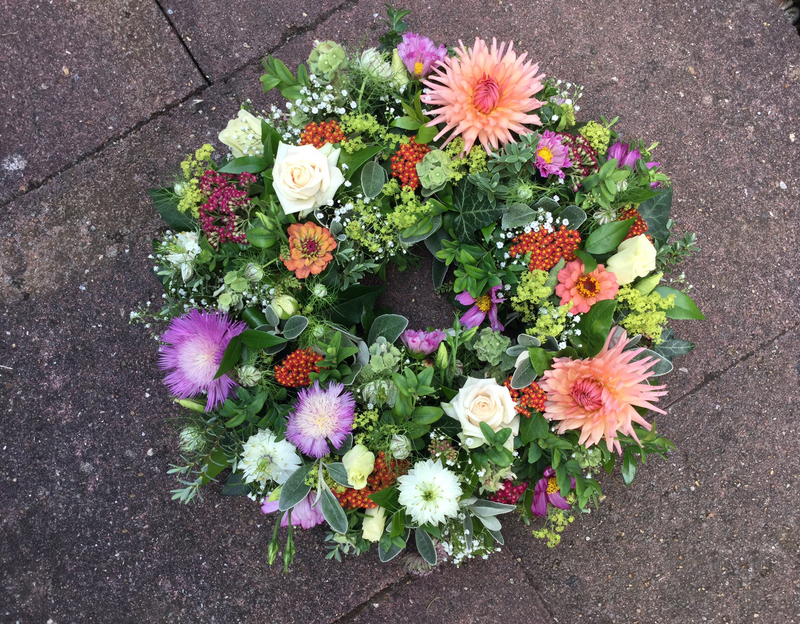 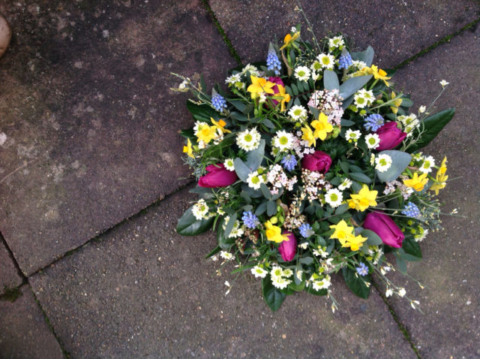 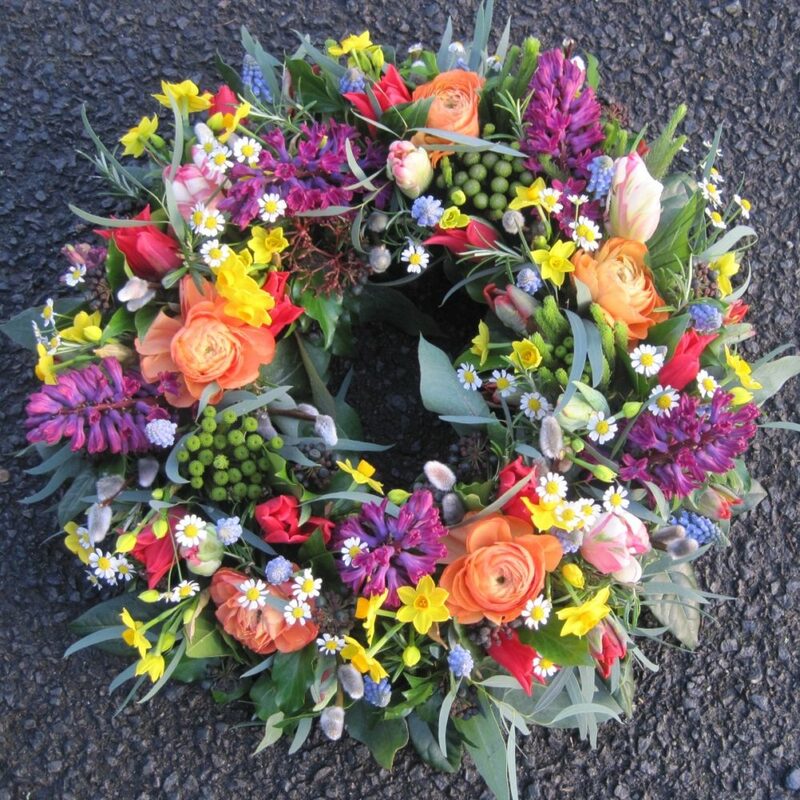 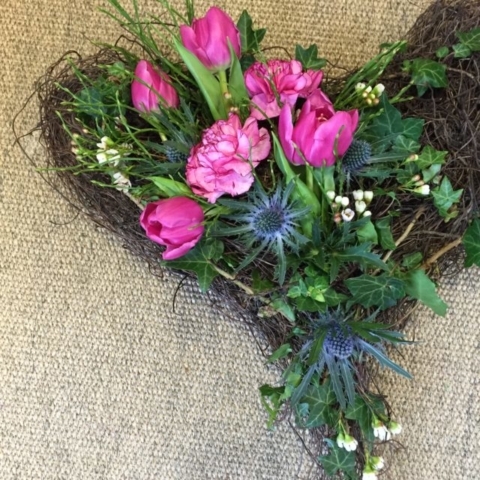 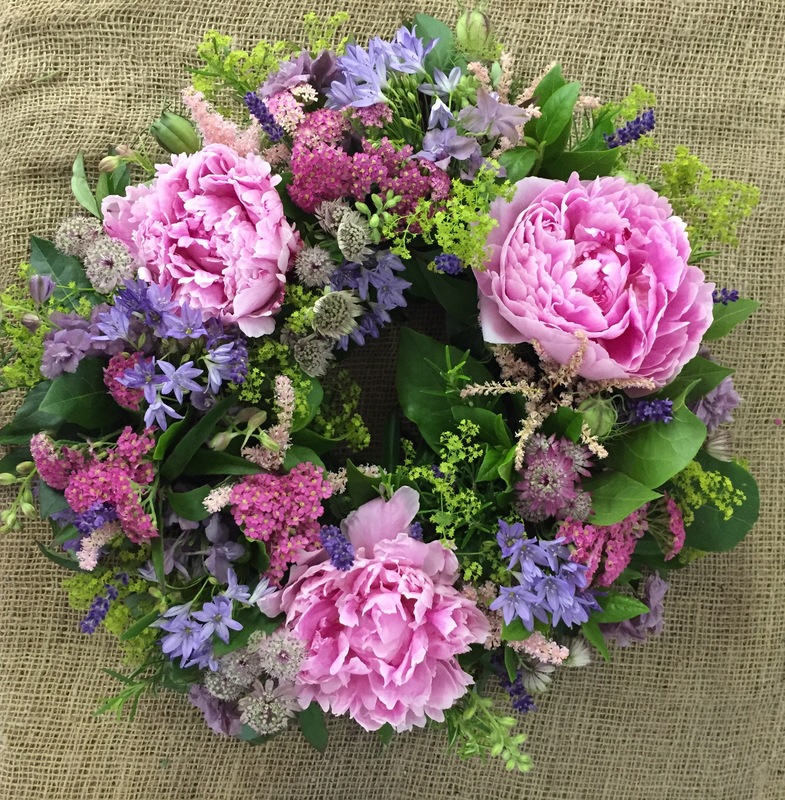 At times of loss, it is an honour to help you choose flowers to celebrate the life of a cherished family member, much loved friend or colleague. 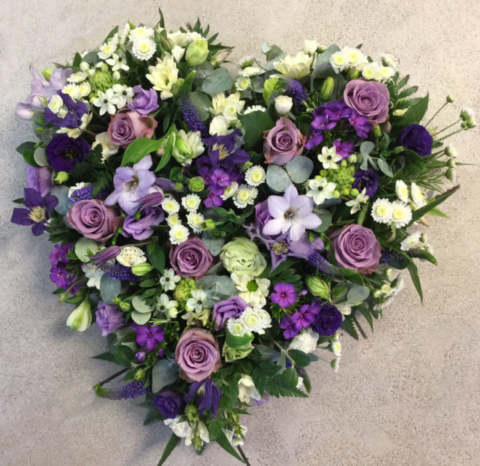 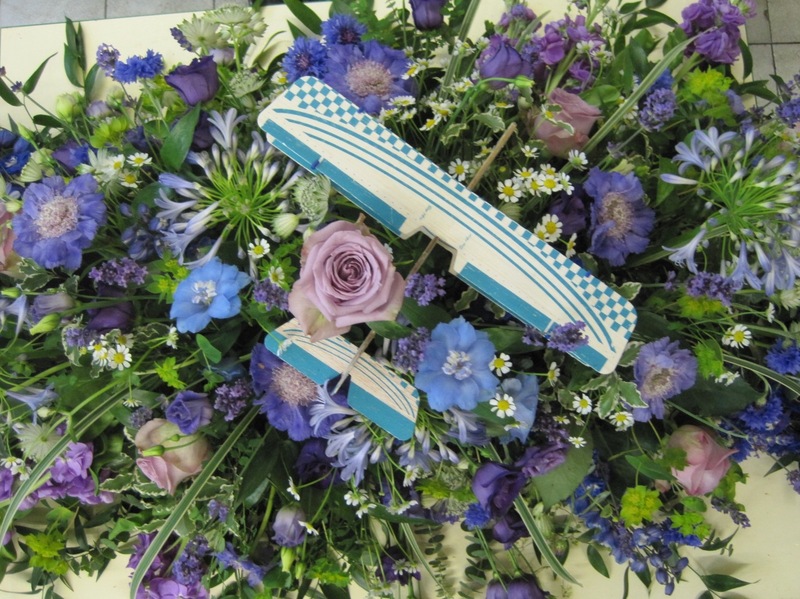 You can rest assured that floral tributes by Daphne and Doreen Flower Studio are made with love, care and attention to detail. We hope that they may give you some small amount of comfort at such a sad time and reflect the life of your loved one. 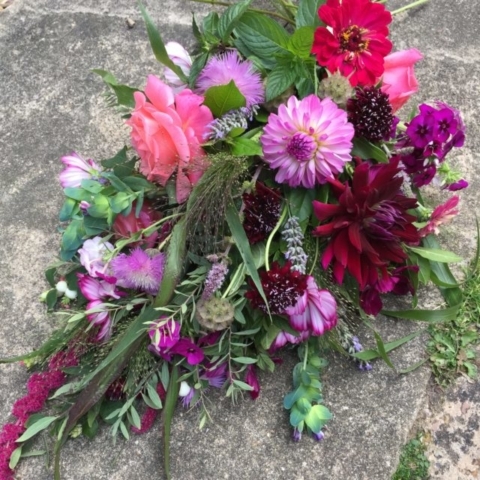 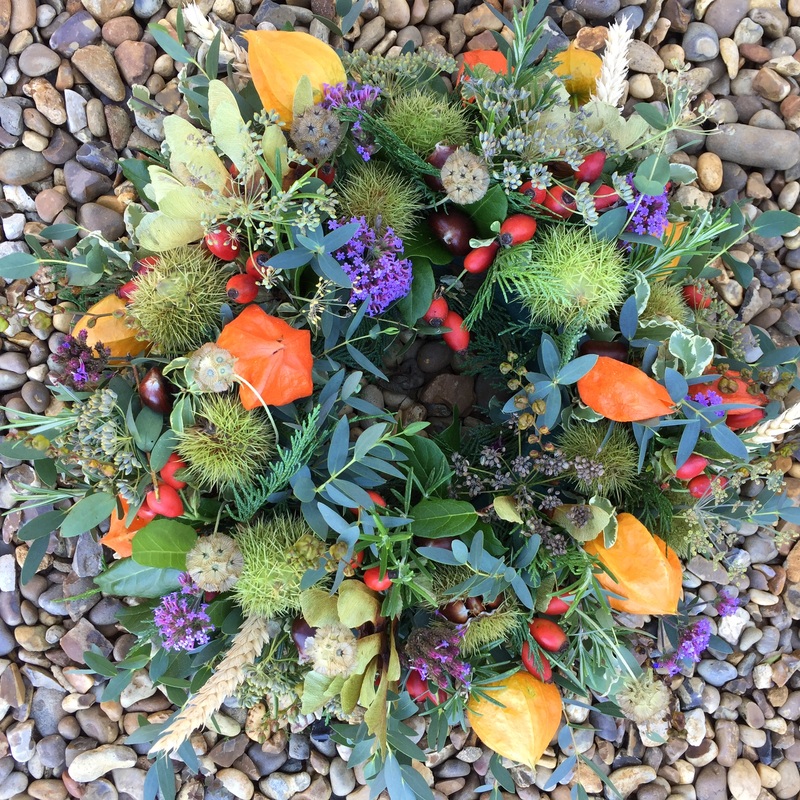 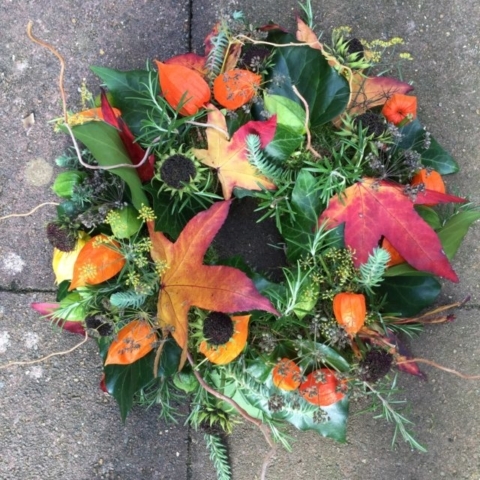 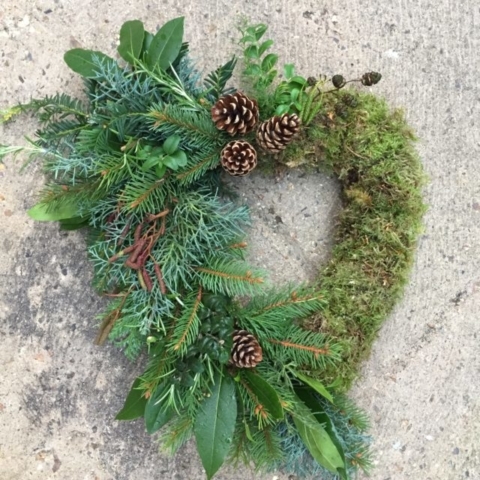 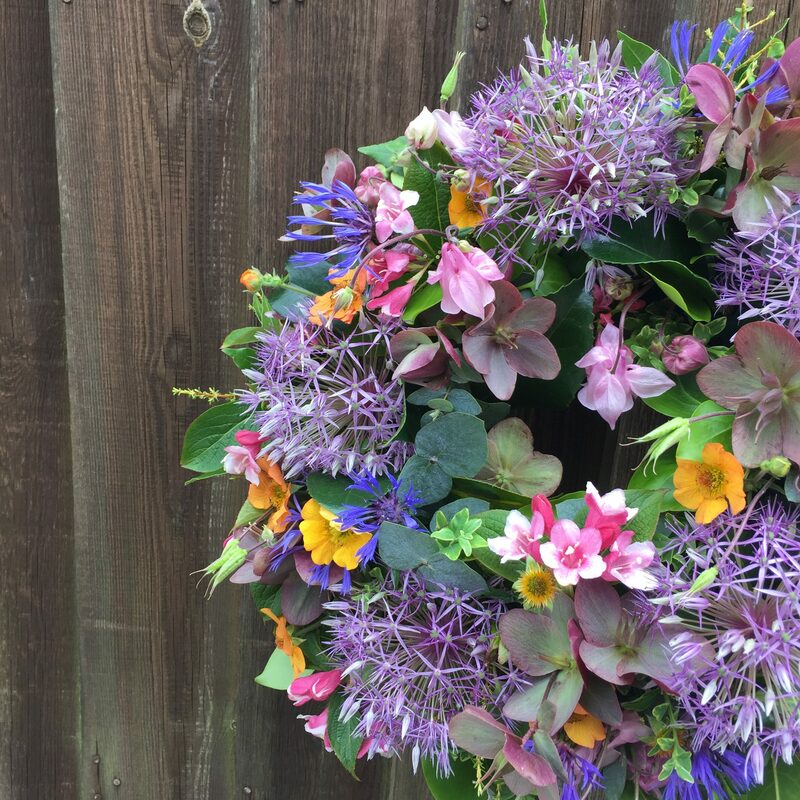 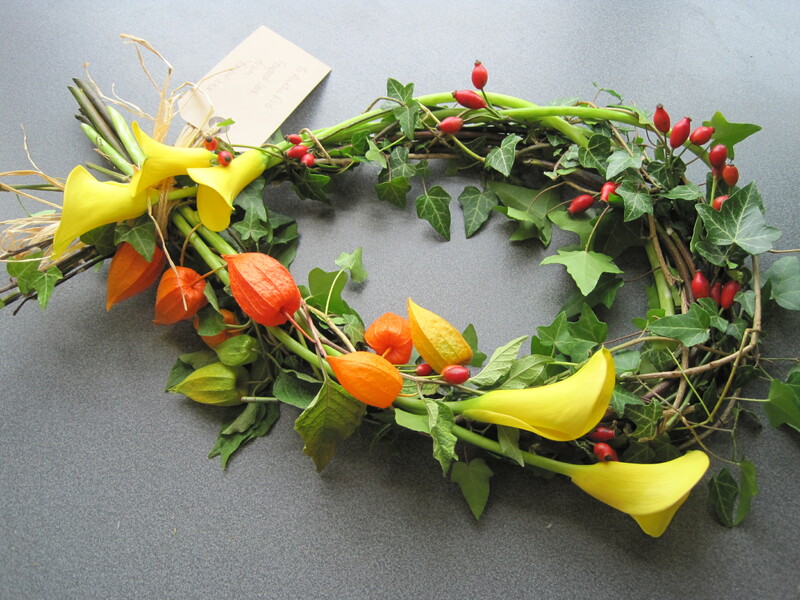 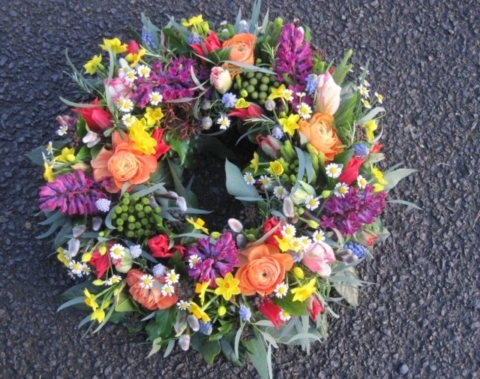 Biodegradable tributes for woodland burial sites can be made as well as posies, wreaths, sheafs of flowers and sprays, all in your choice of colours. 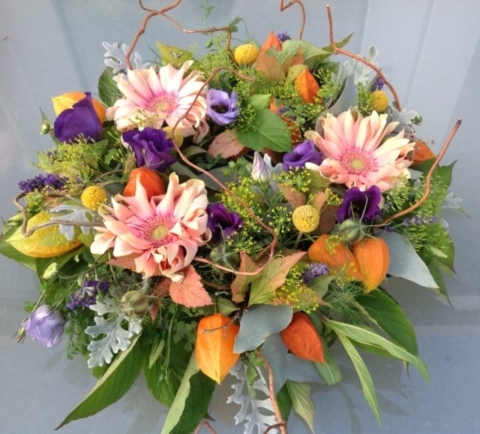 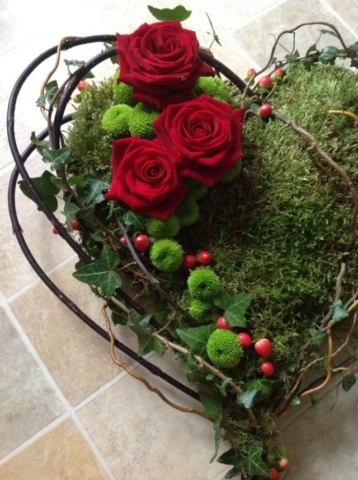 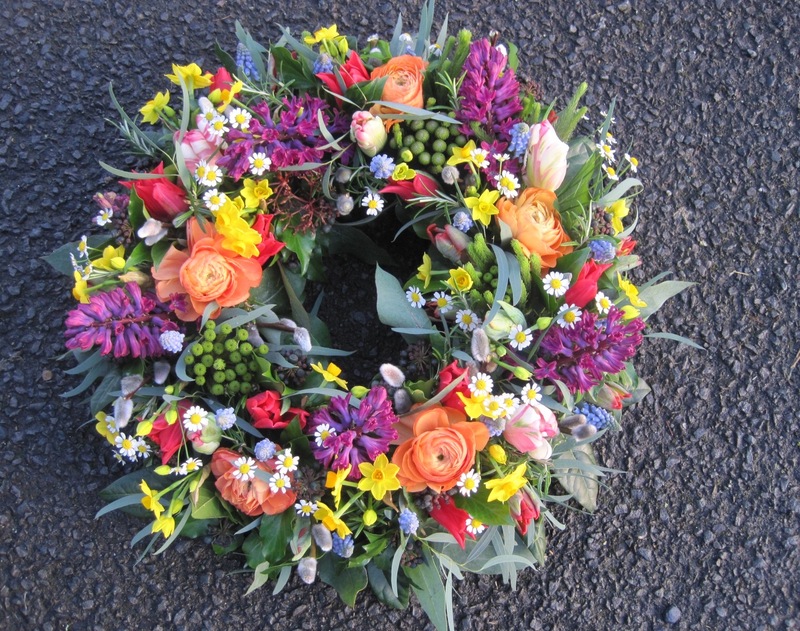 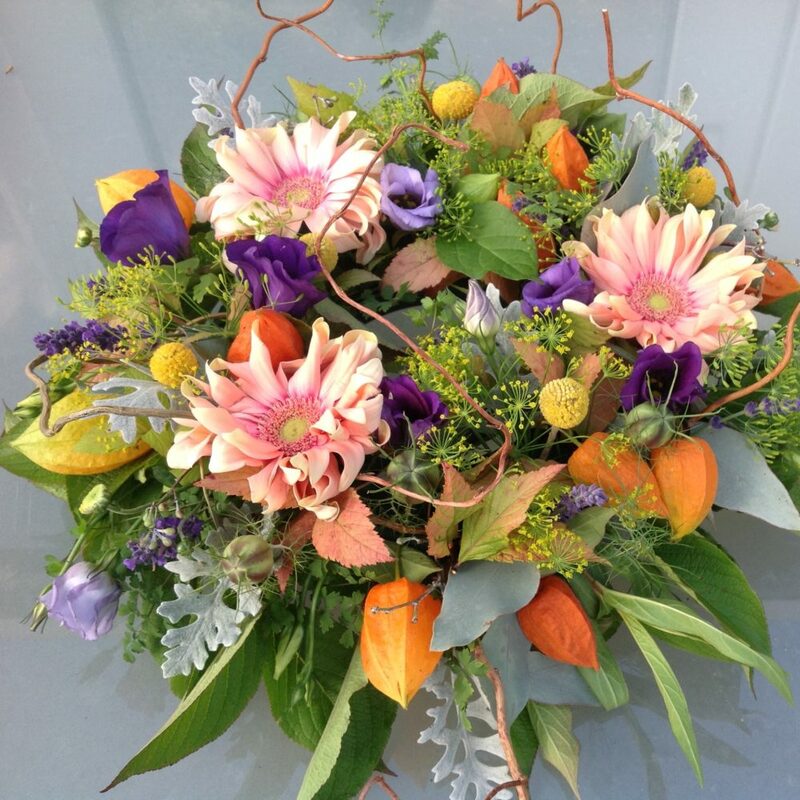 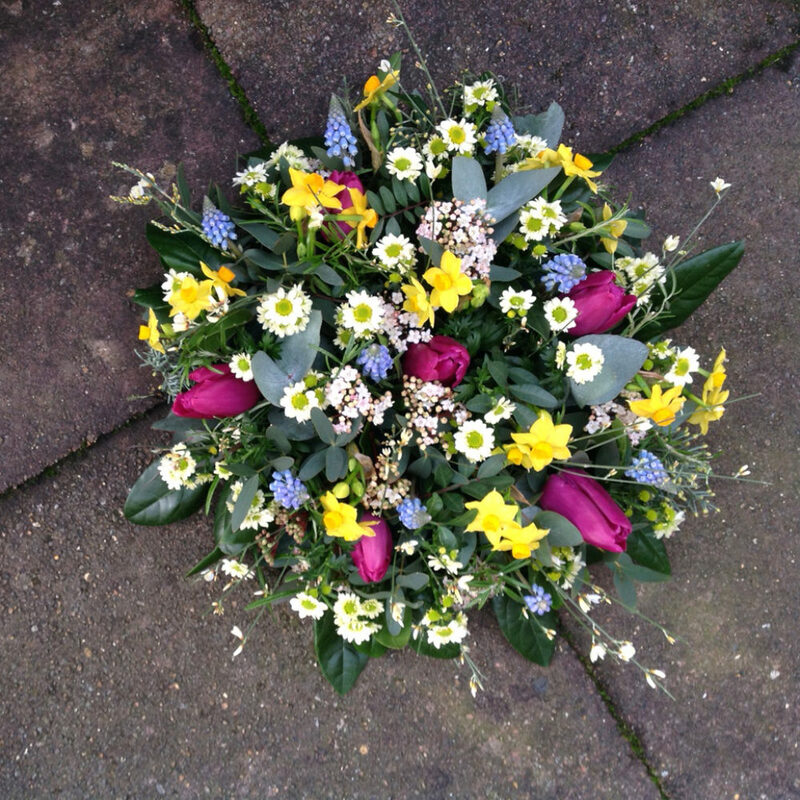 We can even use flowers from your garden if there is a special favourite you would like to include in your tribute.